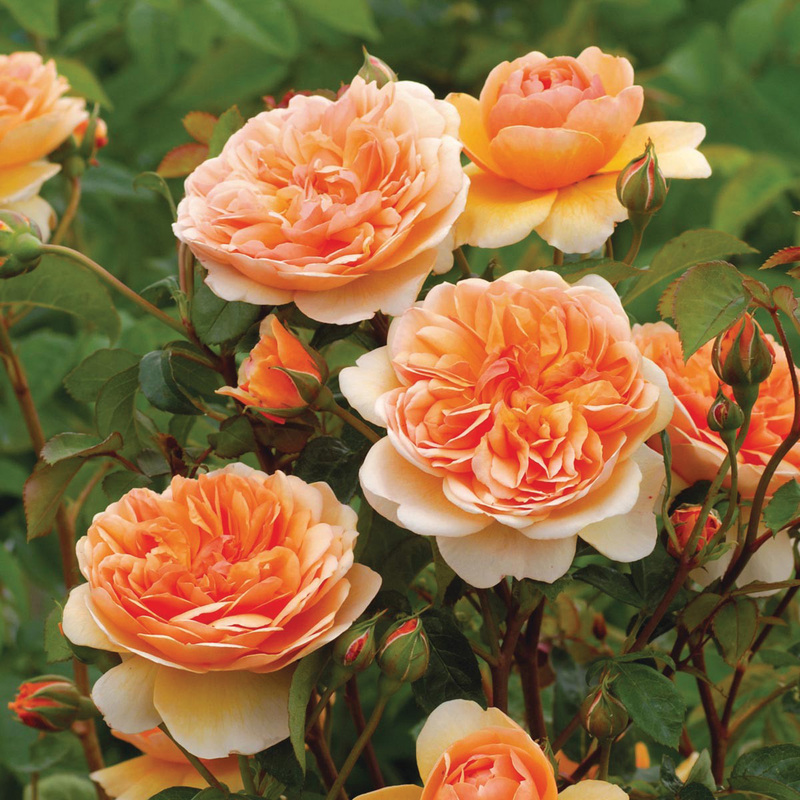 Rosa Port Sunlight (‘AUSlofty’) | J.C. Bakker & Sons Ltd.
A charming rose with deep apricot, rosette-shaped blooms. There is a strong rich tea fragrance. 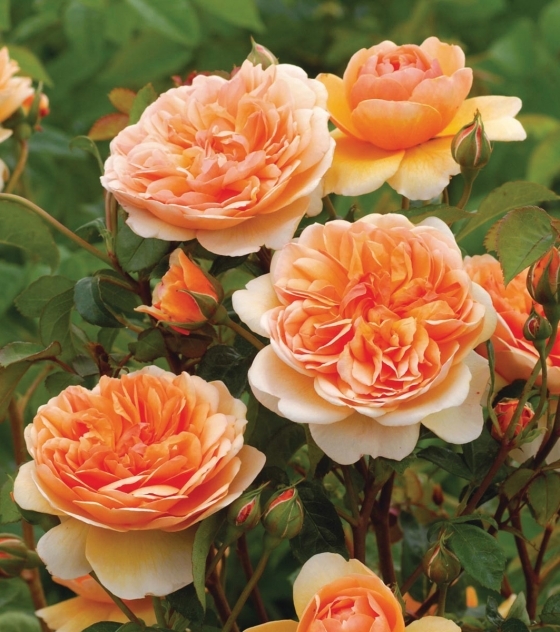 An excellent and reliable variety. SKU: 89605100. Categories: Austin Series, Roses. Tags: Austin, Port Sunlight, Rosa.